The minimalist trend isn't just for the fall and winter. It can easily transfer into summer with structured tops, wide leg linen pants, loose flowy t-shirts and of course bathing suits. 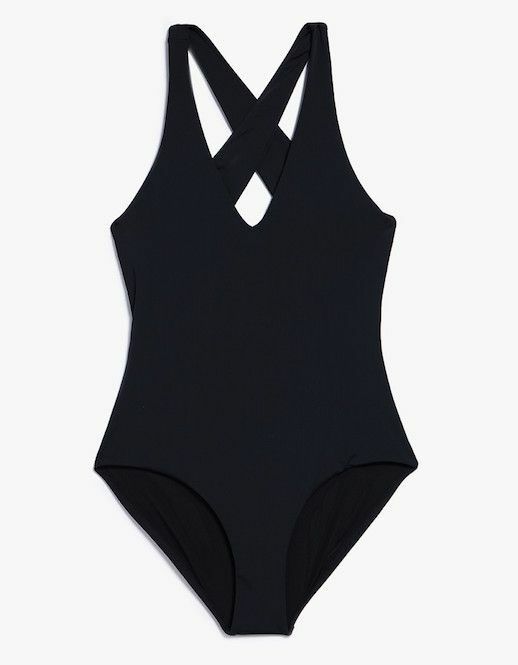 Check out these 7 one piece bathing suits (because a bikini isn't a necessity anymore) you'll live in this summer.